Nothing in nature is dross. a woman’s eclipse is fast. and sings to make the day last. oiled by gin, basted with bernaise. Marianne wore her three-cornered hat. Modernism scattered us like autumn leaves. women at every window and door. “No public intimacies,” you say. Nancy Kassell (b. 1936, Albany, New York) earned a Ph.D. in Classics from the University of California-Berkeley. She taught Greek and Latin languages and literatures at the University of Pennsylvania, Boston University, and UMass-Boston, and published articles on Horace and Ovid. She is also the author of a feminist cultural study, The Pythia on Ellis Island. Rethinking the Greco-Roman Legacy in America. Kassell turned to writing her own poetry some twenty years ago. 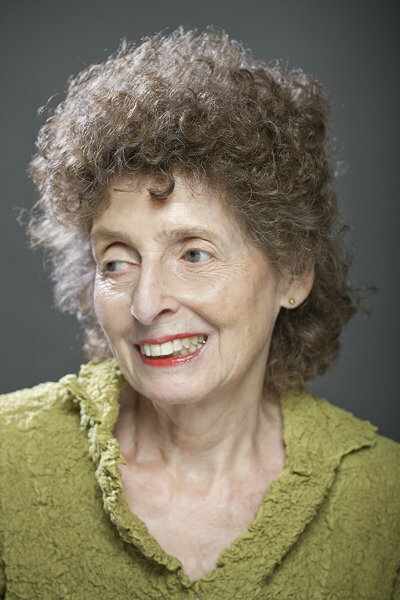 Her poems are forthcoming in Speaking for my Self: women poets in their seventies and eighties (Chicory Blue Press), and have been published in the anthologies Verse and Universe. Poems about Science and Mathematics and Family Reunion. Poems about Parenting Grown Children, and in literary journals (Notre Dame Review, BORDERLANDS, Eclipse, Willow Springs, Salamander and others). She is also the author of essays in The Road Retaken: Women Reenter Academe and When a Lifemate Dies and in the New York Times. She was a founding member of The Writers’ Room of Boston. She lives in Brookline, Massachusetts.